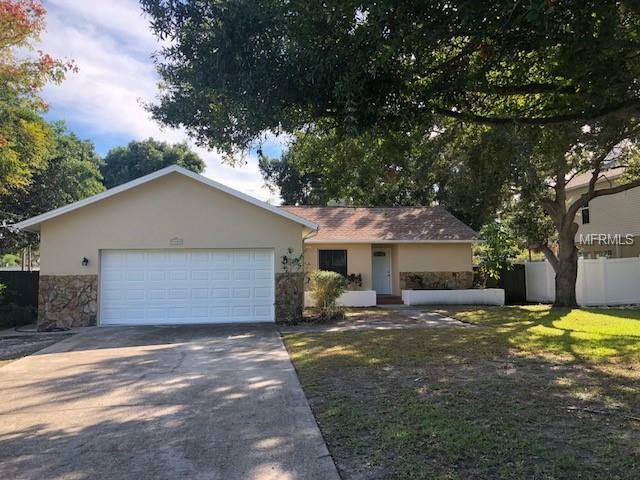 BEAUTIFUL 3 BEDROOM 2 BATHROOM 2 CAR GARAGE POOL HOME LOCATED IN A PRIME CLEARWATER AREA RIGHT BY GULF TO BAY AND MCMULLEN BOOTH RD FOR EASY ACCESS TO CLEARWATER BEACH, TAMPA, ST PETERSBURG & VERY CLOSE TO SAFETY HARBOR. HOME HAS BEEN UPDATED WITH A NEW MASTER BATHROOM, FRESH PAINT IN & OUT, NEW WOOD LAMINATE FLOORING IN BEDROOMS, RESURFACED POOL AND MUCH MORE. A MUST SEE!! WONT LAST LONG!! Listing provided courtesy of Imperial Estates Realty Inc.